#RelationshipGoals. A unique relationship deserves a bespoke scent. 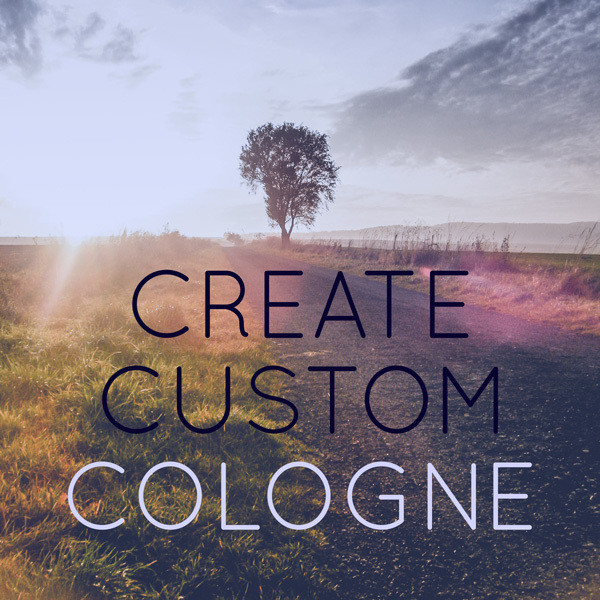 Create a custom cologne for him, or a custom perfume for her. At TGSE we love making scents for couples as there is an additional element necessary to create the perfect mix. Making two great individual scents mix together to create something more. We can do this a multitude of ways (bridging ingredients, or building a complex scent when combined). Use the live chat function at the bottom to talk to our head perfumist and create the perfect scent for your SO. 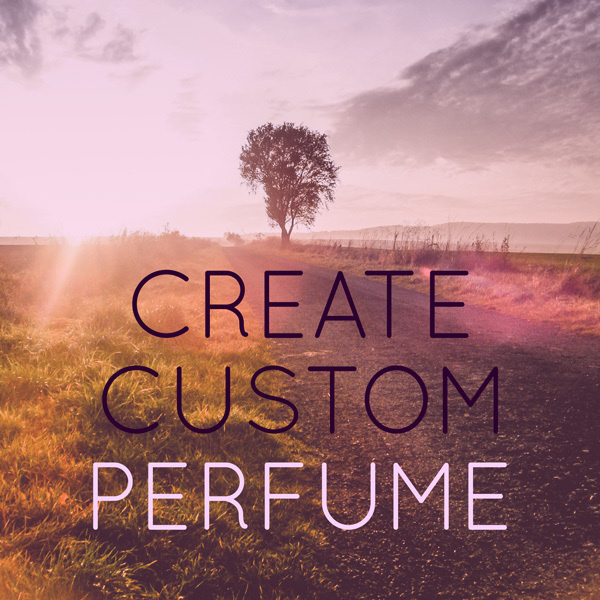 Or start building your own perfume or cologne by yourself by clicking one of the buttons below. 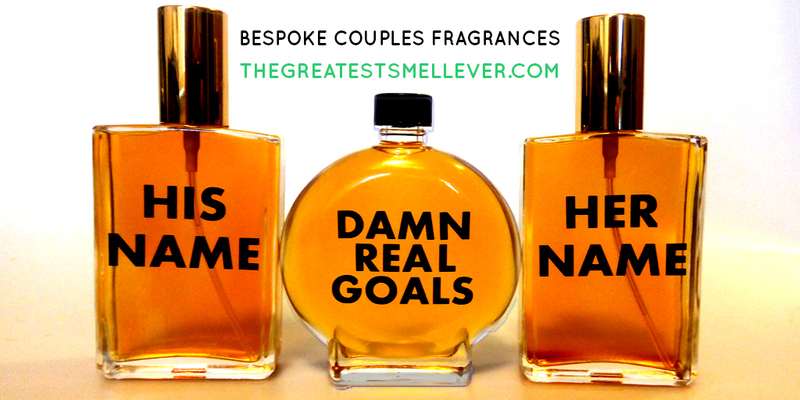 For a limited time take 15% off all couples perfumes by using coupon RGoals at checkout on orders over $50.